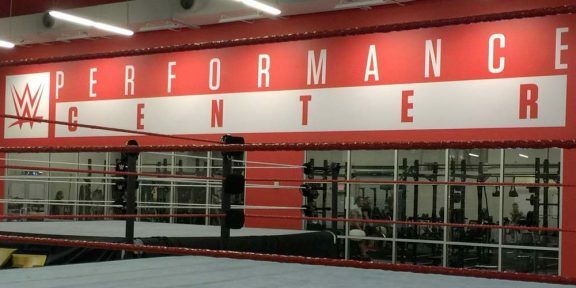 Former UFC fighter Seth Petruzelli has signed on as a trainer at the WWE Performance Center and was handed the duty of striking coach. MMANews.com is reporting that Petruzelli will be at the Performance Center in Orlando, Florida, three times a week. The 35 year old has fought in EliteXC, UFC and Bellator as well and has a record of 14-8, with his last fight being a loss to Muhammed Lawal at Bellator 96 in June 2013. Perhaps his is best known for defeating Kimbo Slice in 2008 in just 14 seconds back when Slice was getting a massive following online with his YouTube videos. 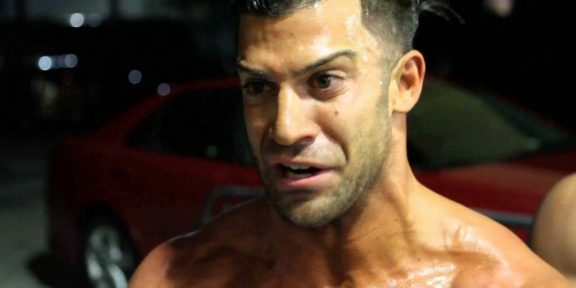 Petruzelli owns The Jungle MMA and Fitness gyms in Florida.